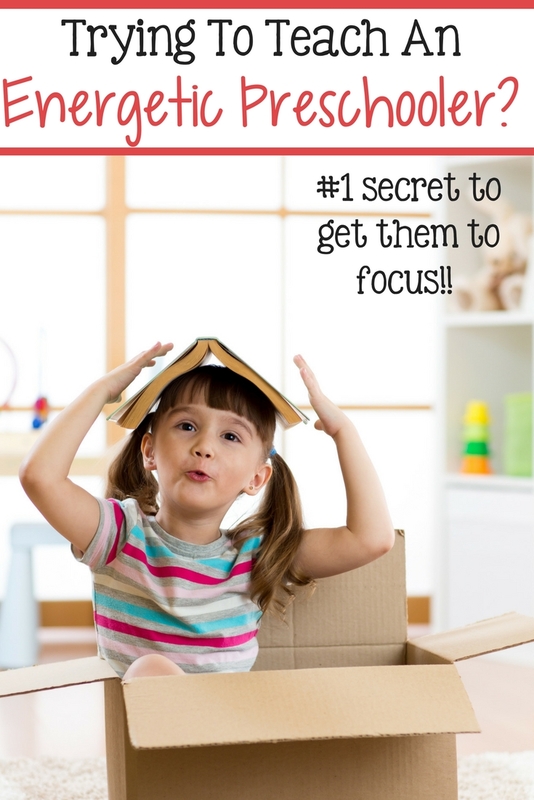 Teaching Preschoolers: Number one trick to get them to learn! 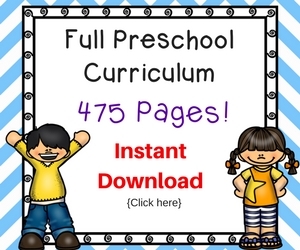 You are here: Home / Preschool / Teaching Preschoolers: My number one tip for teaching energetic preschoolers! 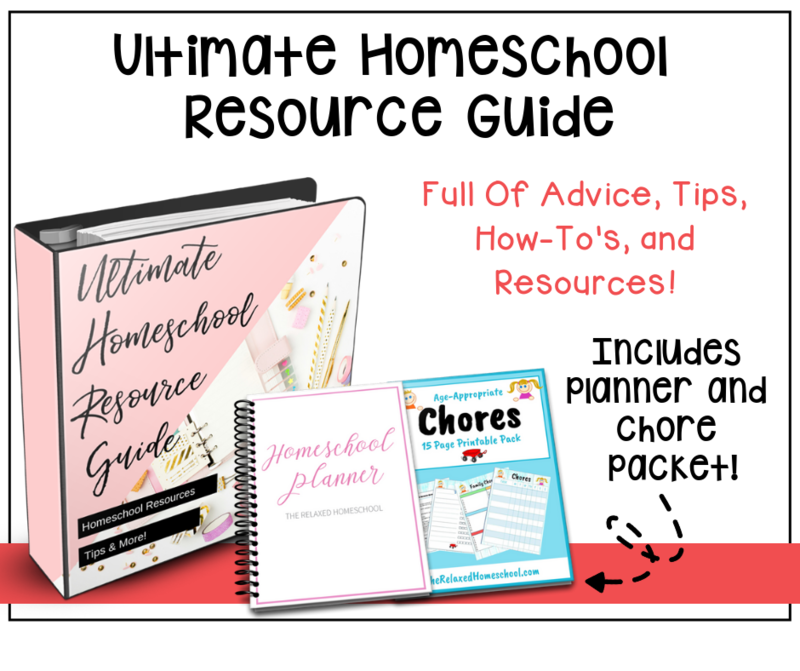 We have talked on some tips on homeschooling energetic children. So today I’m going to talk mainly about teaching preschoolers. Energetic preschoolers to be exact! My first suggestion for teaching any preschooler is this “LET THEM PLAY!”. They are not meant to sit down and learn how to perfect their handwriting, multiplication, or even master world history yet. They learn the best through play. It sticks in their heads that way and it’s fun for them. It helps them develop a true love of learning. For me as a homeschooler that is my main goal. I want them to LOVE to learn! Now for those that cannot sit still for learning though crafts you have other options. What has worked best for me is a simple indoor trampoline. 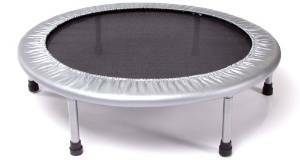 I used this trampoline which you can usually find for under $50 on Amazon. It has been a real life saver for me! This is how I use it. He can jump on the trampoline while we go over our ABC’s and 123’s. When we are working on crafts or fine motor skills he gets very fidgety. So he is allowed a break half through and he can just jump away! He’s a bit older now, but we still use this. He is in the habbit of counting on it now and he asks to do addition problems on it now a days! It’s so funny how something so simple can educate, inspire, motivate, and get the wiggles out all at the same time! Remember try to make most of your preschool homeschool hands on activities. 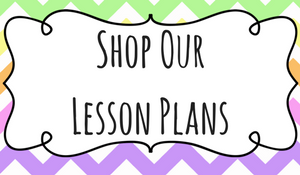 Check out my preschool Pinterest board for some great ideas! The trampoline saved my sanity when my kids were that age. Listen to Jenny. Buy the trampoline! Thanks for the tips! 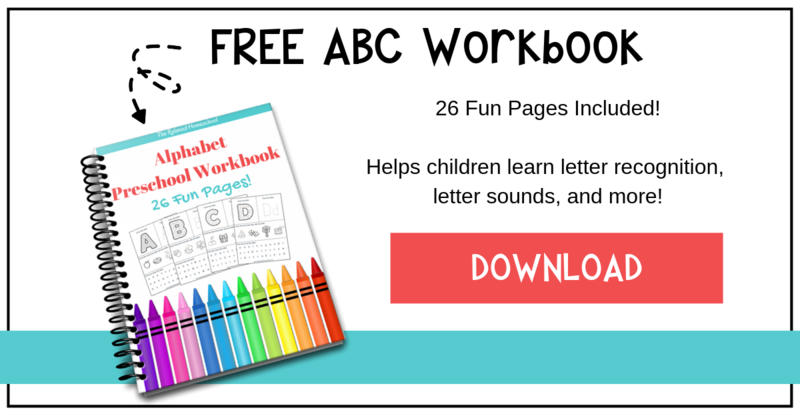 It can be a bit difficult teaching preschoolers who have a lot of energy and want to move around a lot. I thought it was really interesting how you use a trampoline to teach your kids the alphabet and numbers. It seems like a good idea to incorporate active movement with simple lessons.